Half-Hour Hegel: The Complete Phenomenology of Spirit (eventually): More than Halfway Through "Perception"
We're making good progress through the section "Perception" -- the second section in the first main part, "Consciousness". I think we'll actually be ready to finish up with Perception and embark upon the next, and more difficult section, "Force and the Understanding" by the second week of May! 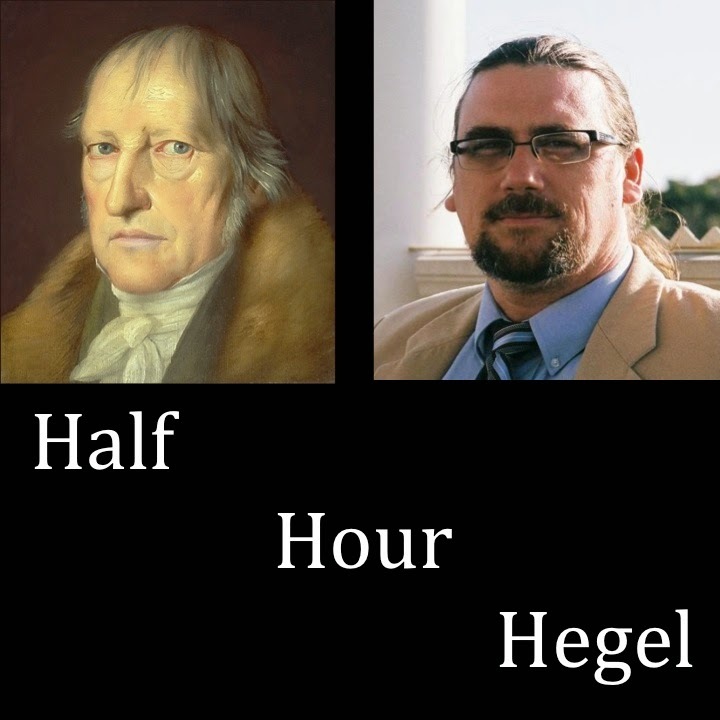 We've covered quite a bit of ground in "Perception," seemingly retracing some of the material in "Sense- Certainty" -- but you can also see Hegel's account becoming progressively more complex as we head deeper into the work -- more complex, and also more concrete, that's the general movement of the dialectic. In any case, if you've missed them so far, here's the set of video lectures from this section -- the ones produced and published so far.